Did you guys know that Kelly Clarkson owned one of Jane Austen’s rings for a very brief time? The United Kingdom wouldn’t let the ring leave the country. They enforced a temporary export ban since the ring is considered to be a national treasure. 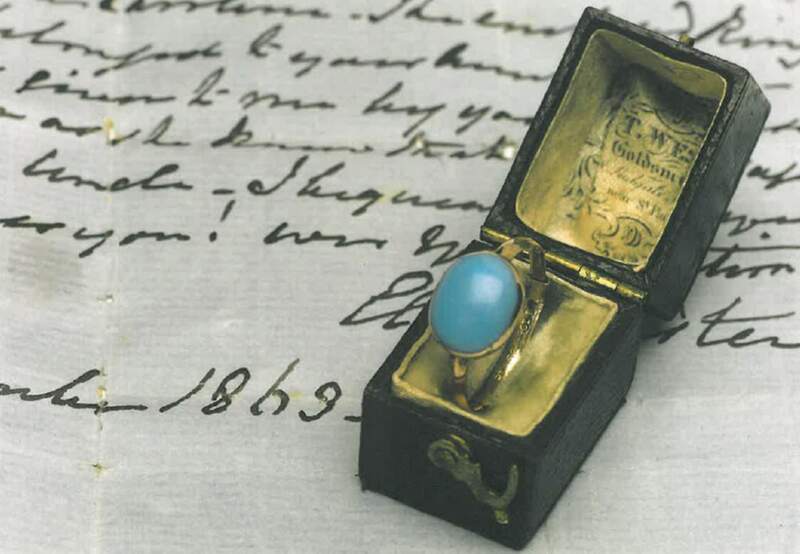 While the export ban was in place, the Jane Austen’s House Museum raised the money to buy the ring from Clarkson. She sold it to the museum. Clarkson really is a better person than most of us. I love Kelly Clarkson. She’s so genuine and still remains the biggest talent to come from ‘American Idol’. oh man i would have been upset if i couldn’t keep the ring.